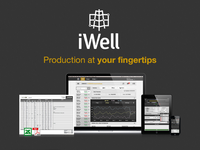 iWell provides production and field reporting software for small and mid-size oil and gas operators. iWell software is also widely used by contract pumpers and gaugers. 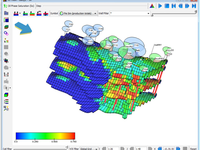 Simulation suite for the oil and gas industry which helps with wetgas metering, erosion and corrosion monitoring, multiple sensors and more.